The contrafactum is intended to be a Thanksgiving song for the modern day. 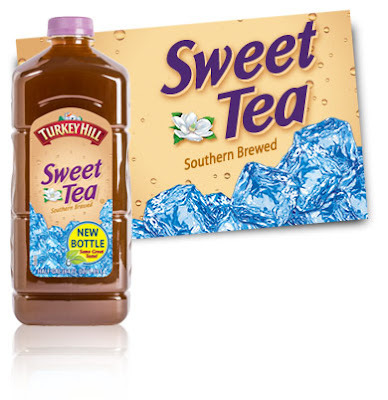 Also, product placement is to occur with Turkey Hill Tea, Kroger-brand turkeys, and maybe near a gas station named Turkey Hill. 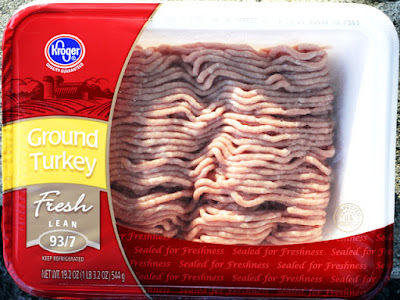 Show "Turkey Hill" products on the music video. They can be in the form of a slideshow/video montage. 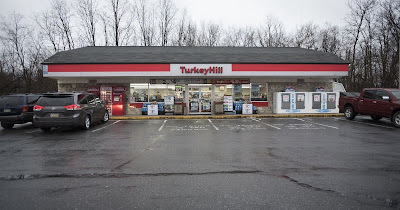 As budgets improve, actors can be seen using Turkey Hill products at Turkey Hill locations while they sing, or a chorus sings the lyrics off-camera.